We build young leaders; connect and empower Nebraskans to strengthen democracy; cultivate active members of society in our schools, neighborhoods, and communities; and protect your voting rights. We do this because YOU are democracy. YOU ARE CIVIC NEBRASKA. Adam Morfeld founded Civic Nebraska in 2008 with a group of politically diverse Nebraskans to create a more modern and robust democracy in the Cornhusker State. Since then, Civic Nebraska has grown to over 80 full- and part-time staff who build youth civic leadership skills, increase civic life in our communities, and ensure nonpartisan and modern elections. Adam graduated from the University of Nebraska with a bachelor’s degree in political science and a minor in economics. He graduated from U. Nebraska Law in 2012. In 2016, Adam became an alumnus of the Harvard University John F. Kennedy School of Government Executive Education Senior Executives in State and Local Government course in Cambridge, Massachusetts. 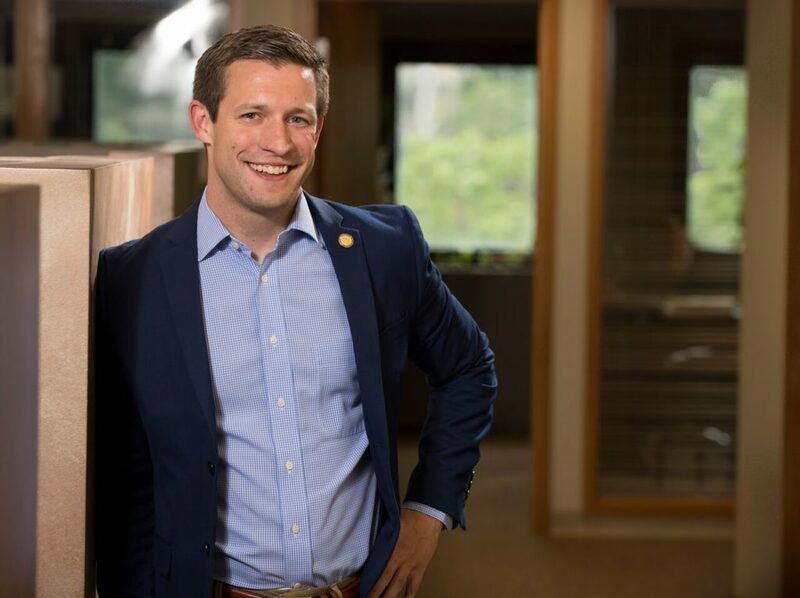 Adam was elected to the Nebraska Legislature in 2014 as the 46th Legislative District’s state senator. He was re-elected in 2018, and serves on the Education and Judiciary committees. He also is an adjunct faculty member at Doane University. In his free time, Adam enjoys backcountry camping, traveling, running, working on his house near NU’s East Campus, and watching Husker football. 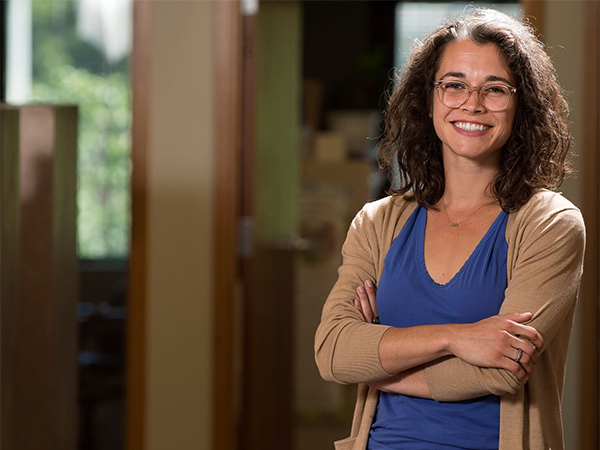 Amanda’s work focuses on helping communities of all sizes create a vibrant civic infrastructure through social connectedness and community engagement. Growing up on a farm near Nebraska City, Amanda learned firsthand the value of being an active community member. She has developed a background in nonprofit work and community development through her time at MindMixer, the Nebraska Tourism Commission, and the Arbor Day Foundation. 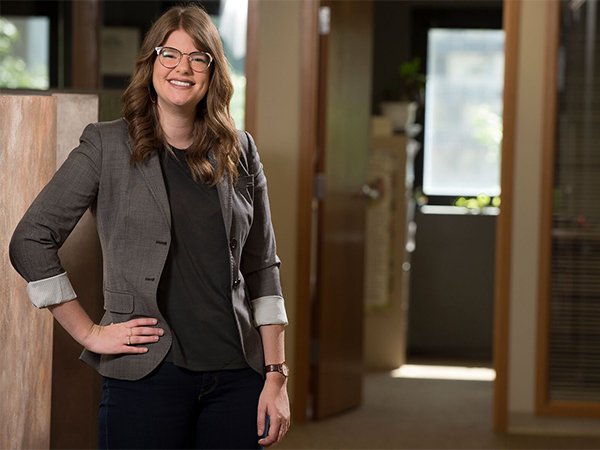 Amanda serves on a handful of boards in Lincoln, including The Foundry and Clinic with a Heart, and is a Leadership Lincoln Fellows XXXIII alum. Outside the office, she can most likely be found reading, attempting house renovation projects with her husband Scott, or enjoying time with her newborn, Laney. Jules is the Executive Assistant to the Executive Director of Civic Nebraska. You can contact her if you need to make an appointment with Adam Morfeld or need information about Civic Nebraska in general. Jules moved to Nebraska from Texas in 2009 after working for major corporations for 10 years. She then worked for the State of Nebraska for a decade, giving her an education on what it’s like to work in the private sector as well as being a public servant. She brought that dedication to Civic Nebraska in 2018, where she’s passionate about the mission and honored to help with all aspects of the organization. Jules likes to practice yoga, and she and her husband share their home with Lucy and Banjo, their terriers. Liz manages our grant portfolio, plans fundraising events and cultivates relationships with donors. She loves building communities that foster meaningful relationships. 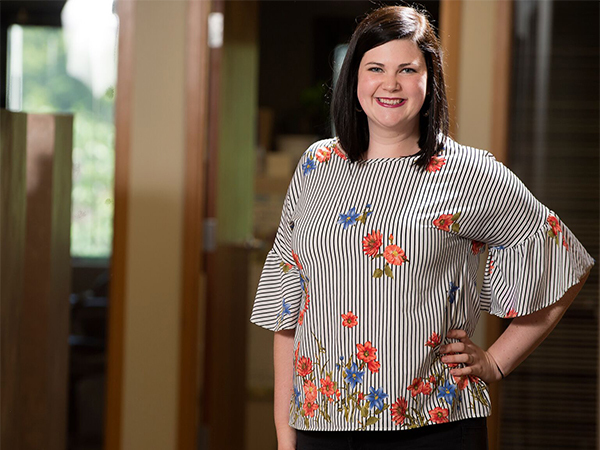 A native of Lincoln, Liz thrives when she can build authentic connections and share the personal impact that Civic Nebraska has on those we serve. In her free time, Liz enjoys volunteering with middle-school girls at Grace Chapel, riding her road bike, and baking pies. She also is responsible for many of the memes posted around the Lincoln office. Steve identifies, develops, and shares Civic Nebraska’s stories with the world. He joined Civic Nebraska in 2018 after a decade as a communications specialist at the University of Nebraska and, before that, 15 years as a journalist. His passion for American history — especially the era of the Revolution and the Framing — has prepared him well for writing about our modern democracy-building efforts. 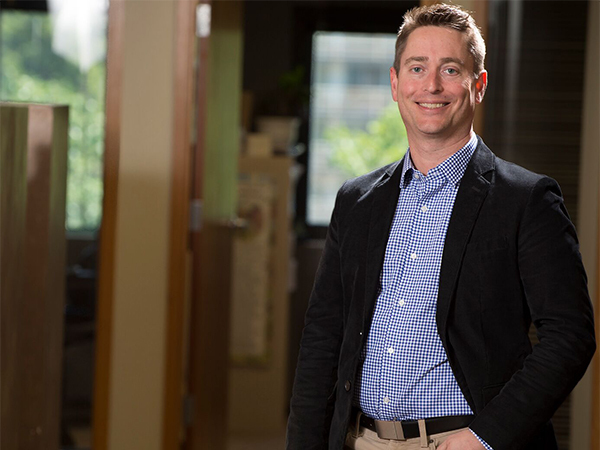 Steve is a published author, an alumnus of Leadership Lincoln Fellows XXXII, a mentor of a local teen through Big Brothers Big Sisters Lincoln, and a (very) amateur cyclist. He is a native of Rosalie, Nebraska, and lives in Lincoln with his wife, Kathy, and their very laid-back cats, Frankie and Ellie. 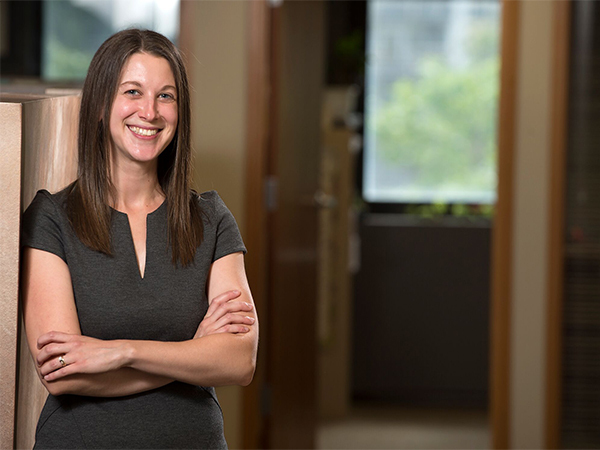 Kelsey plans, controls, and directs our overall financial objectives with leadership and our board. 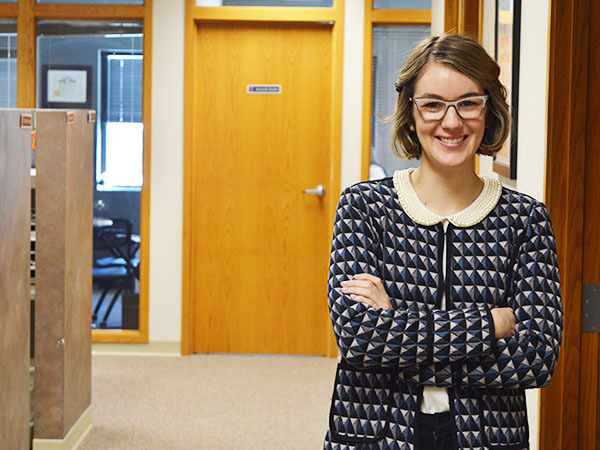 She joined Civic Nebraska in 2017 after living abroad for a few years observing other political systems and learning nonprofit finance at charity: water, a New York City-based international nonprofit. A community builder, yoga instructor, and native Nebraskan, Kelsey takes pride in investing in Nebraskans from all walks of life. She lives in Lincoln with her husband Jimmy, a native of Australia; their cat, Penny, and their dog, Piper. Christa has a knack for numbers and organization, and enjoys using these skills to provide accounting support to Civic Nebraska. 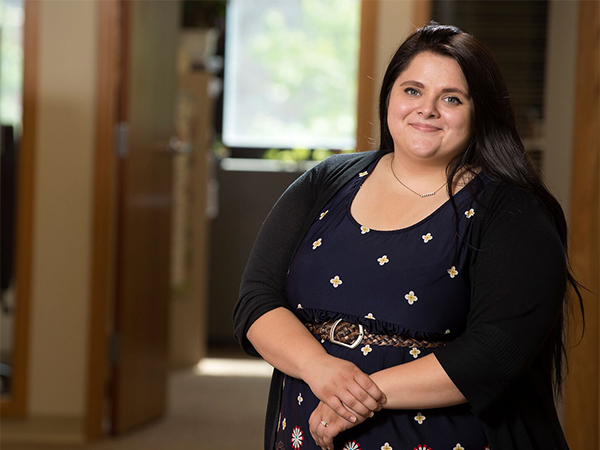 A native Nebraskan with a professional background in human services, she is driven to see improvements within her community. Christa is passionate about continuous growth and learning. In her free time, she enjoys reading, spending time outdoors, playing cards, and cuddling her pups. Building the next generation of Nebraska’s civic leaders. Kent is an award-winning veteran public school teacher, having taught English, Gifted and Talented, and international studies. Beyond his 34 years in Nebraska public schools, he has trained and consulted in hundreds of U.S. schools and many abroad. This passion for education is now directed toward out-of-school-time programs, where he has found an outlet for creative energy and idealism. Kent lives in the Omaha area with his wife, Sandy, with whom he raised five children, and several dogs, birds, rodents, and reptiles. Shari oversees day-to-day operations at all four of Civic Nebraska’s after-school programs as well as its youth outreach programs. 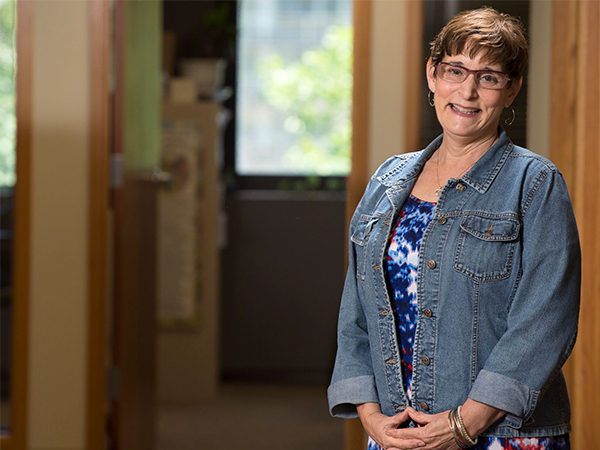 Shari has spent over 10 years guiding youth and adults at nonprofit organizations in the Omaha area. As a leader and trainer who is dedicated to program quality, Shari helps ensure that the youth of Civic Nebraska’s programs are best equipped to be tomorrow’s leaders. A lover of travel, Shari is always interested in trying a new food, meeting new people, and navigating new places. When Shari isn’t working or traveling, she’s spending time with her husband Charles, their son Isaac, and dog Sasha. 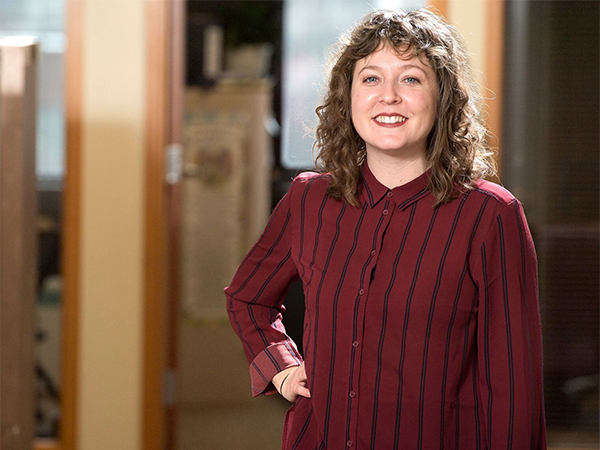 Emily takes her title as School Community Coordinator to heart as she connects the dots between the walls of Campbell Elementary and its Lincoln neighborhood. The Campbell Elementary Community Learning Center strives to make the school a hub for students, families, and area residents. 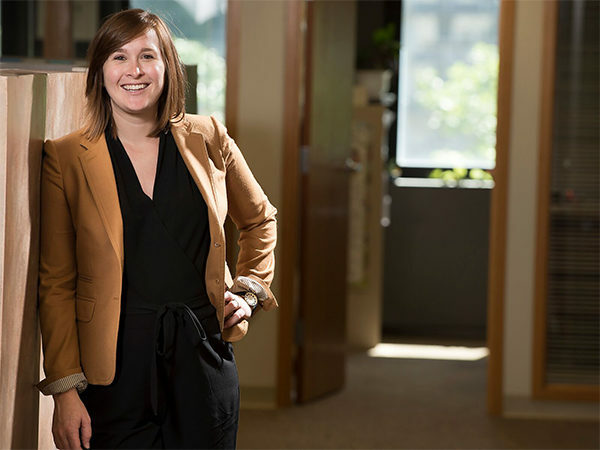 Emily has worked in public schools for seven years — three in Chicago Public Schools and she is now in her fourth at LPS. Emily is especially fond of her toddler son Maximilian, audiobooks, Jazzercise, and ZIP codes (specifically 68504 and 60621). Rebecca provides daily after-school programming for over 115 Sherman Elementary students. Students are provided a meal, homework help and engaging, high-interest learning activities. She has worked in education for over 40 years as a teacher, principal, assistant director of a National Science Foundation/OPS grant and in her current position. She is wife to Greg Caddy, mother of Salome and Joshua and grandmother to Dylan and Wyatt. Rebecca loves to travel and hike with Greg through America’s national parks. As the Site Director of Civic Nebraska at Lothrop Magnet in Omaha since 2017, Equasha has guided 14 trained and qualified staff and 150 students during program time to ensure all participants are safe and learning lifelong skills to become positive citizens. She has been working in after-school programming since 2004. 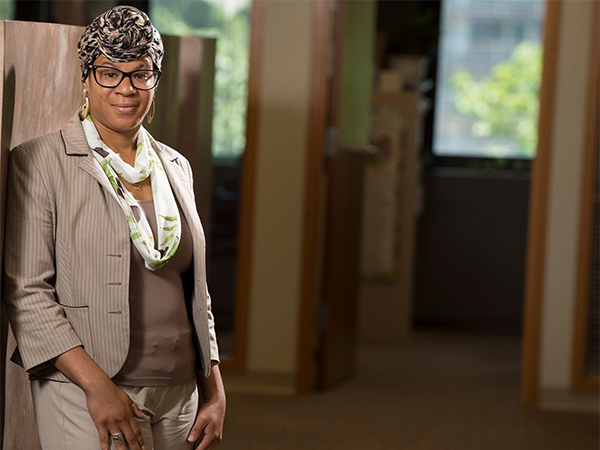 Equasha has a passion for serving others and enjoys working for students and their families. She has a two-year-old daughter, who is her motivation to continue her education: Equasha will earn her associates degree in early childhood education, on which she has been working on since November 2016. Making a difference in the lives of youth is Tracy’s No. 1 goal. She joined Civic Nebraska in 2017 as site director after serving five years as assistant site director at Lewis & Clark. Tracy has worked in several youth programs, including Belvedere Elementary, Hope Center for Kids and others for 15-plus years after transitioning from the business world. A native of St. Louis, Tracy loves a good strong cup of coffee to get her going. She enjoys creating digital designs and also has an Omaha baking and sweet-treats business with her daughters. She has instilled success principles in her daughters Kelli, Jessica, and Bre. Tracy also has been public relations director for the Nebraska First Jurisdiction Church of God in Christ for the past 10 years. In her spare time, Tracy loves to travel — and relax. Strengthening our state’s civic, social, and political fabric. Nancy Petitto is the coordinator of all Collective Impact Lincoln program staff, initiatives, and workflow. Prior to joining Civic Nebraska in 2018, Nancy worked at the University of Nebraska in academic, administrative, and research departments. Since 2017, she has served on the board of directors for GIRLPowR Inc., a nonprofit dedicated to empowering girls in Lincoln and Nicaragua through educational and leadership programs, and is currently the board president. Nancy lives in Lincoln with her husband Scott, and their dogs, Frankie and Murphy. As the Collective Impact Lincoln community organizer, José works with residents and stakeholders in the Hartley and University Place neighborhoods to build strong and resilient communities. 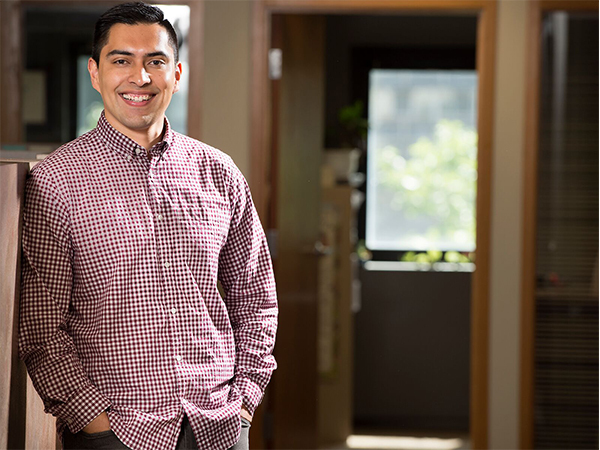 When it’s not snowing, you can find José and his volunteers knocking on doors or partnering on placemaking events that activate underrepresented populations in northeast Lincoln. 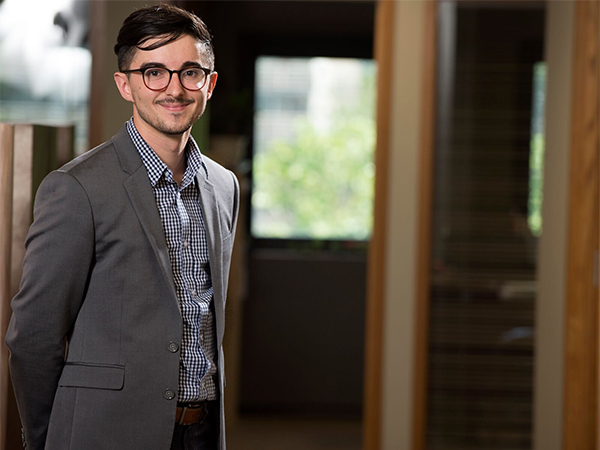 He is a graduate of Lincoln High and the University of Nebraska and loves partnering with his friends and neighbors on grassroots tactics that elevate individual voices and democratize local decision-making processes. José lives in Lincoln, where he would be hard-pressed to turn down a soccer game or a new restaurant recommendation. Bridget coordinates Civic Nebraska’s engagement programs in Lancaster County, including Capitol Experience Days and the Nebraska Civic Health Summit. She also has key responsibilities in implementing civil discourse and media literacy programs, among other civic health programs. 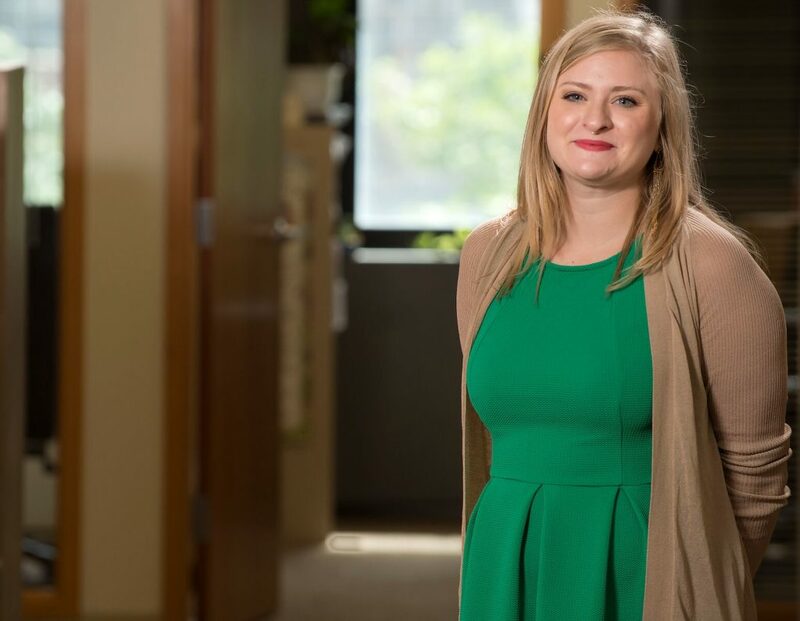 A native of Omaha, Bridget recently returned to Nebraska after working at nonprofits in Nashville and Washington, D.C. She lives in Omaha’s Gifford Park neighborhood and is a proud graduate of Central High School. Bridget enjoys reading, knitting, antiquing, and sharing meals with family and friends. Bridget is a longtime member of the League of Women Voters Greater Omaha. Daniel supervises and builds civic health programs that affect Greater Nebraska, including the Civic Catalyst Communities Initiative and the Rural Civic Action Program. 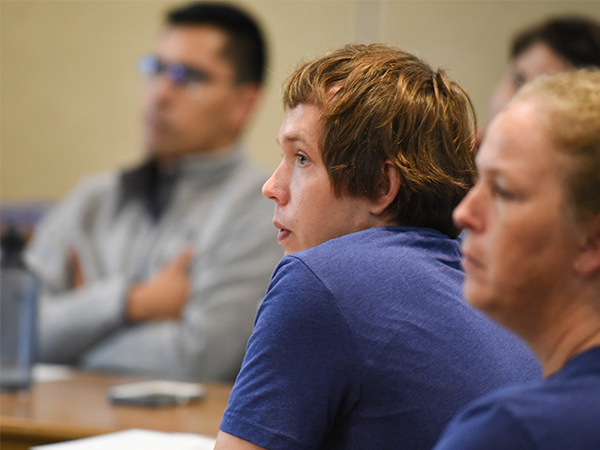 He also is a member of the team that updates the Nebraska Civic Health Index, hosts the Nebraska Civic Health Summit, and coordinates other special projects to help our towns and cities build civic health. 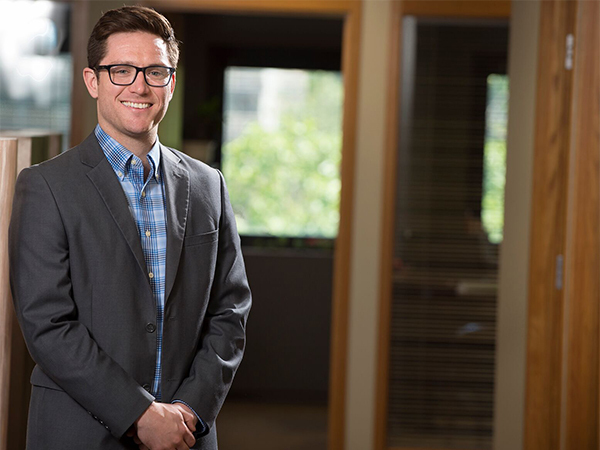 A native of Omaha who spent five years in the Panhandle as a community planner for the Panhandle Area Development District, Daniel is based in Lincoln but travels regularly around the state. In his spare time, he enjoys percussion and vocal music, running, hiking, spending time with family, being involved in church, and volunteering. 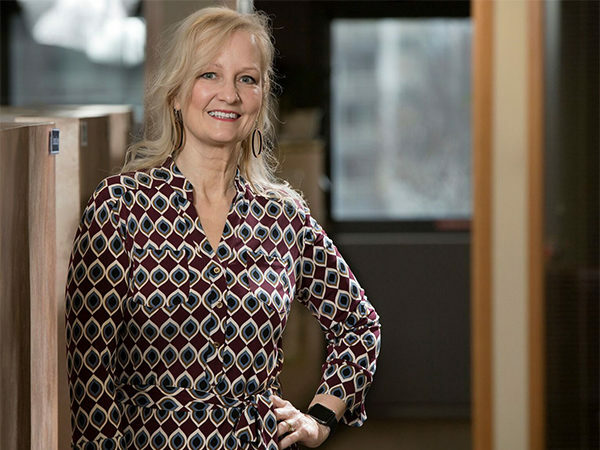 Julie has spent the last four years growing ONE Omaha and developing relationships with Omaha’s neighborhood leaders, public administrators, City of Omaha department directors, the mayor’s office, and nonprofit organizations. Her work has proven to bridge gaps, increase public participation, and inspire and encourage new and existing neighborhood leaders. 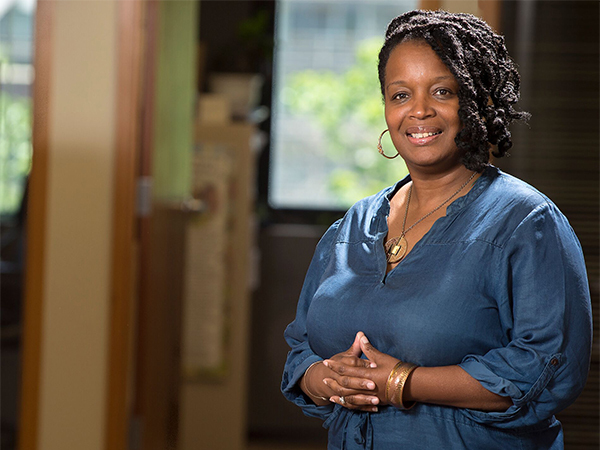 With a master’s of science in urban studies and experience leading the Westgate Neighborhood Association, Julie utilizes her academic and working experiences to build capacity and confidence in the community members she serves. Mike oversees ONE Omaha‘s Lead programs and the Neighborhood Leadership Academy. 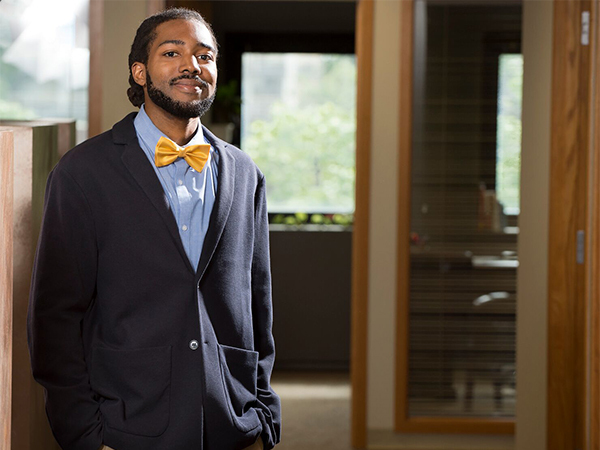 Through the unique opportunity of learning from the experienced leaders of one of Omaha’s highest capacity neighborhood associations, he has gained real-world experience in nearly all of the focus areas of our leadership development programs. 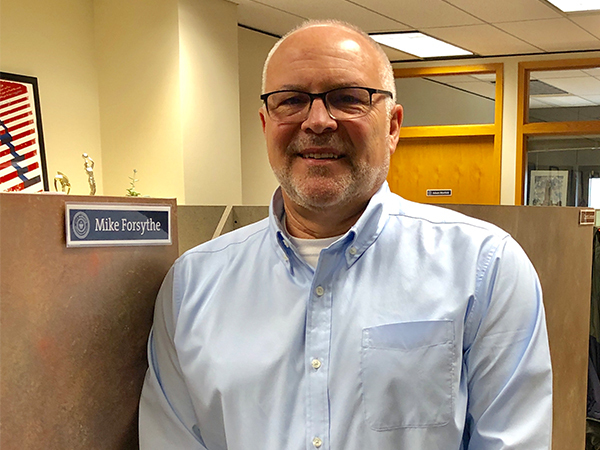 Mike has worked on neighborhood revitalization initiatives, Spanish and youth outreach initiatives, housing improvement programs, neighborhood planning, and developing nonprofit partnerships; and has instituted an array of neighborhood-based projects and programs. Mike’s continued work as president of the Deer Park Neighborhood Association; and vice-president and president of the South Omaha Neighborhood Alliance provides him with relevant knowledge and experience to bring to ONE Omaha’s programs. Protecting every Nebraskan’s right to vote. John is an attorney and graduate of U. Nebraska Law. Prior to coming to Civic Nebraska, John worked on several elections, including his own for Lincoln Public Schools board of education. Originally from Las Vegas, John moved to Nebraska in 2010 to attend Concordia University on a track and field scholarship and to study marketing and journalism. John has worked tirelessly to ensure that elections across the state are nonpartisan, accessible and modern. When not working, John enjoys spending time with his wife, son and cat. Occasionally, he can be found jogging along Lincoln’s beautiful MoPac Trail. Spare moments are spent chipping away at his personal goal to read a biography on every U.S. president. Brad works daily with our volunteer Voting Rights Advocates and a range of community partners to educate and organize grassroots supporters of voting rights and related issues. He was inspired at a young age by his grandfather, a former civil rights lawyer, to become an informed and engaged citizen. 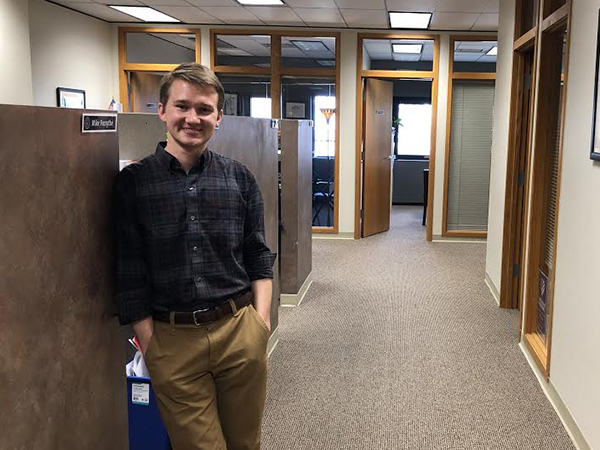 Working for Civic Nebraska provides him an opportunity to combine his passion for civic engagement and the lessons he learned at Creighton Prep High School to be a man for others. Brad worked on various political campaigns in Nebraska and Iowa prior to joining Civic Nebraska. Westin works directly with the Nebraska Legislature to support bills that improve the integrity of and participation in our elections, while fighting against bills that make it harder to vote. He assists senators and their staff with research and strategy, and is our go-to guy in the lobby. He gets excited about politics and good coffee, and joined Civic Nebraska in 2017 after three years of sales and management in the coffee industry. Originally from Kansas City, Missouri, Westin now lives in the Benson neighborhood in Omaha, where he and his partner Alex host a weekly Thursday night dinner, and you’re invited. Mike is a coordinator for our policy initiatives and organizes campaigns for policy-related issues. He also is a key member of our get-out-the-vote campaigns and the Election Protection Program. Mike organizes advocates for voting rights throughout the state, with a special emphasis on the Lincoln and Omaha areas. 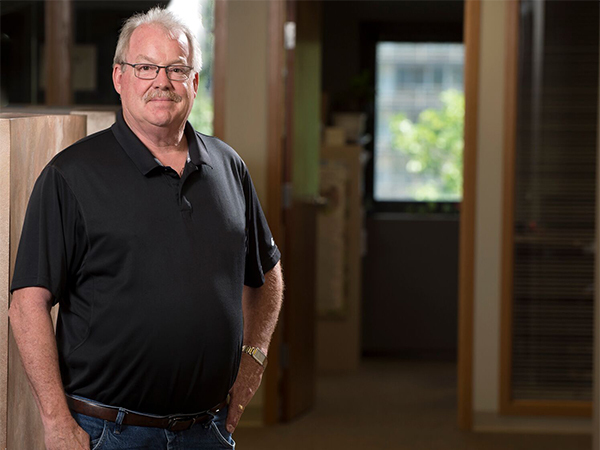 He retired in 2018 from Omaha Box Co. after 39 years of service, 25 of them as a production supervisor and also was a 2018 candidate for the Nebraska Public Service Commission — an experience Mike says reaffirmed his faith in civic engagement, civic health, and civil discourse. Mike and his wife Margo live in Omaha and have three grown children. He enjoys spending time with family, playing golf, birdwatching, listening to music, and long walks.